Christmas is here again and with it that very special time of year where we get to give to those we love. It is not always easy to be inventive and find thoughtful gifts for our friends and family. 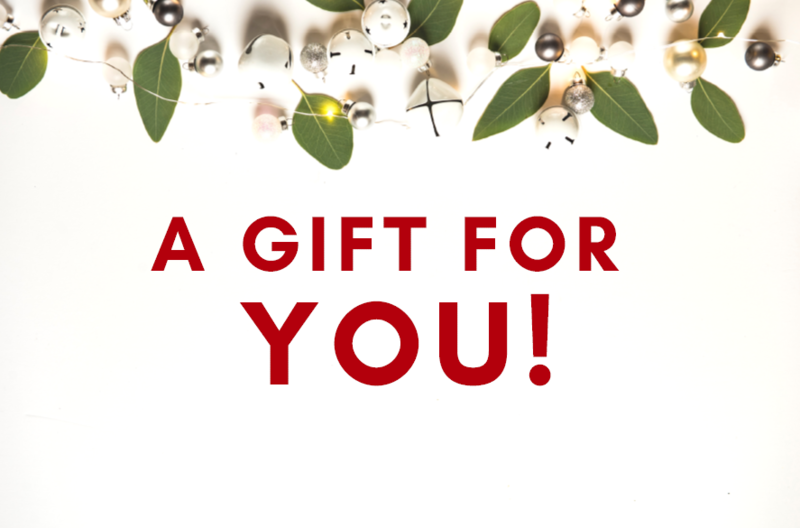 So this year I hope I can give you one less thing to think about with my Catherine Lippe Nutrition gift vouchers. 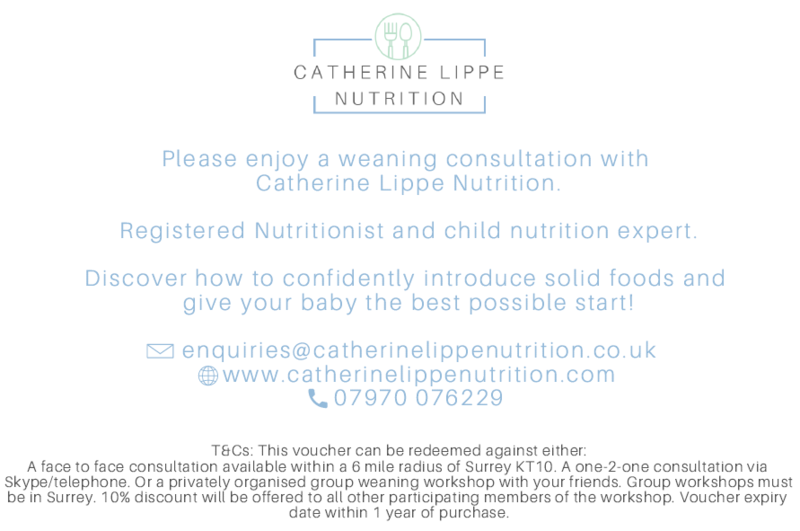 For £45 a friend or family member will receive a bespoke 1-2-1 consultation in person or via skype or telephone, focussing on either fussy eating or weaning PLUS follow up support to ensure your recipient is supported every step of the way. 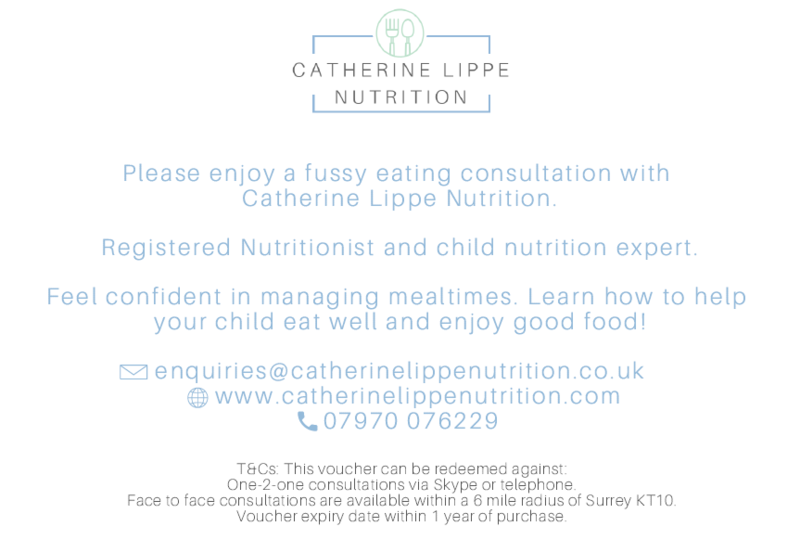 Please enjoy a fussy eating consultation with Catherine Lippe Nutrition, Registered Nutritionist and child nutrition expert.